Charlotte Christian School: Why CCS? For more than 65 years, Charlotte Christian has been educating future teachers, doctors, entrepreneurs, artists, missionaries, and more through its college-preparatory education. It’s more than a weekly chapel; it’s all subjects taught through the filter of God’s Word. Our goal is to help each student grow in their walk with Christ as they study, understand and obey God’s Word and develop a Christian world and life view. 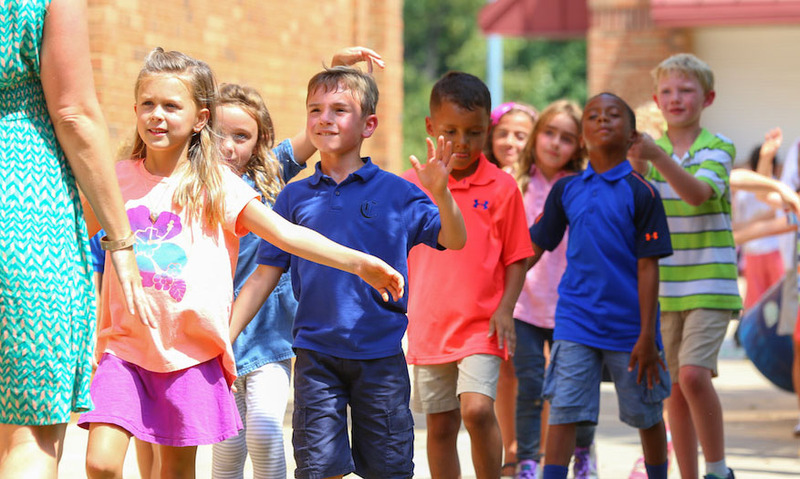 Seniors high-fiving kindergarteners on their way to class; lower school students cheering on the middle school soccer team; collaboration between the AP Studio Art class and the second grade visual artists…Charlotte Christian is a family. Through stimulating classes of all levels and genres, seniors are prepared for the college of their choice. Take science for example… STEM begins in lower school and by the time your student is in upper school, if they wish, they are ready to enroll in AP Computer Science. Is your student a future broadcast journalist, a robot enthusiast, a hoopster or a thespian? 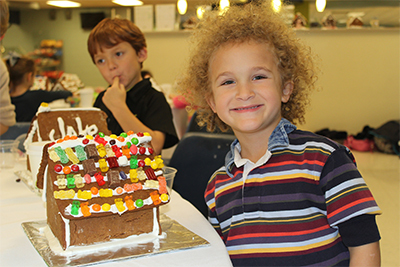 Do they love decorating gingerbread houses, solving challenging puzzles or traveling abroad? Opportunities abound. Technology is the future, so we have that covered at Charlotte Christian. From the STEM program to the MacBooks, iPad Minis and iPad Airs, your students will probably come out of here able to help you program your latest smart phone! 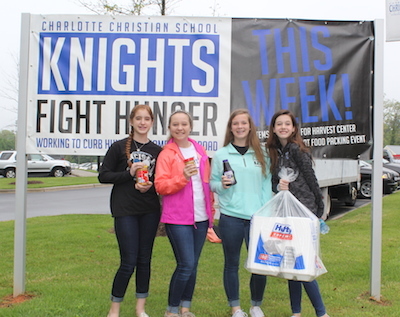 Realizing the blessings we enjoy as a community and Jesus’ command to take care of one another, the entire school - students, employees and parents – serves side by side to fight hunger both in Charlotte and around the world. 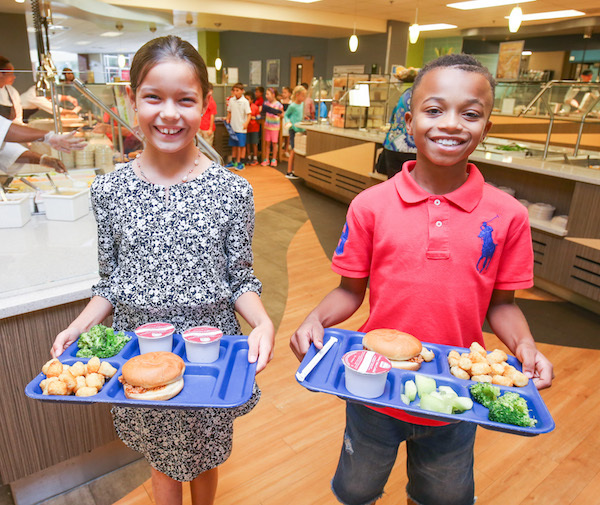 Healthy lunch included in tuition, a wide variety of tasty choices, smiling faces, no rush to pack a lunch every day…need we say more? We have a special dedicated building that is warm, nurturing and just the right size for our youngest learners. A team of experts has put together a long-term vision plan for Charlotte Christian that promises stability and continued excellence for years to come.